Immigrants have fought alongside fellow Americans in every conflict we’ve faced since before the founding of our nation. An immigrant officer is credited with professionalizing George Washington’s Army at Valley Forge during the Revolutionary War. Today, because of President Truman’s actions, the world’s strongest fighting force is made up of volunteers with national origins from across the globe. Today, we are not living up to President Truman’s example. Fighting in Iraq, I know we would not have been able to complete our missions without standing side by side with new Americans and those who hoped to fulfill that dream. Years later as a lawyer, I helped a South Korean wanting to serve in our Army, join, serve, and go onto become an American citizen. He wanted to utilize his advanced medical training to serve his adopted country, and I’m proud to have played any role in him realizing his dreams of citizenship through service. 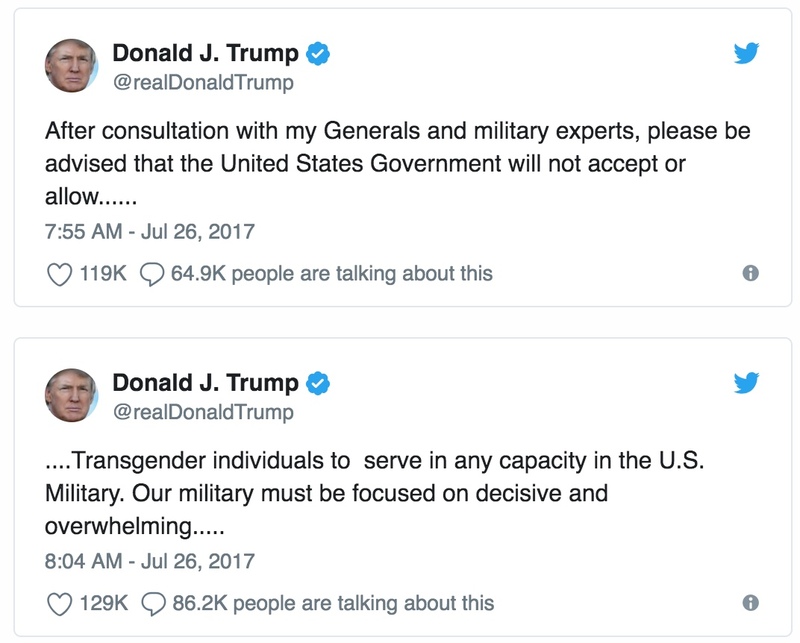 A year ago, our current president shamefully tweeted his policy to ban Trans soldiers from fighting our nation’s wars. Having served in combat, I know we are better warfighters when we bring all of our assets to bear, and excluding entire classes of people without evidence that they do anything but strengthen our forces is shortsighted, counterproductive, and undermines mission readiness. We should never exclude the important individuals we need to fight our nation’s wars for petty political gain.